21 Aug Hearing Loss Does What? 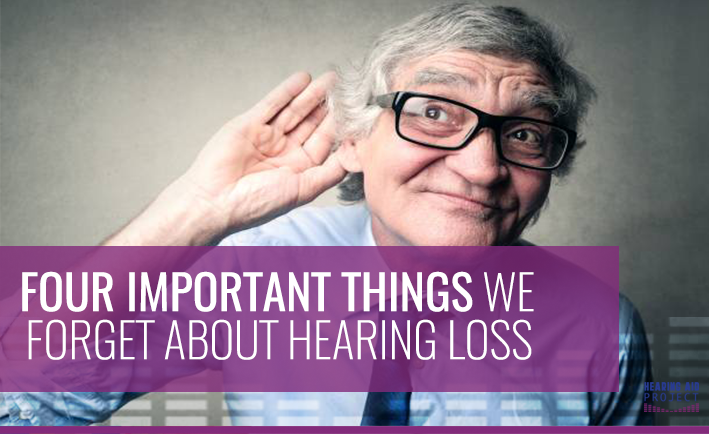 Hearing loss affects people differently, and unless you experience it day to day, you may not even realize how much of an impact it can have in every aspect of your life. Our recipients shared their personal testimonies of how hearing loss changed their lives in four critical ways. Here’s what they had to say! “Hearing aids will help me with when I’m walking. It will allow me to hear cars coming. I was hit by a car last year because they didn’t see me, and I didn’t hear them coming. I was hurt pretty badly, and I don’t want it to happen again.” – Michael. Can you relate? Can you imagine not hearing your loved ones laugh? Or feeling fatigued from trying to have a simple conversation? Millions of people experience these struggles daily, but they don’t have to. With your help, we can give them the gift of life altering hearing aids. Every $500 raised changes a life! Make a donation today and join us in creating a happier and healthier hearing world!